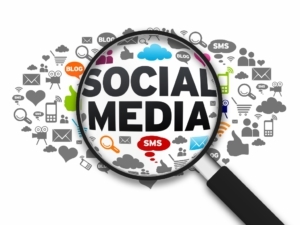 Social Media is growing by the day with over 65% of South Africans using their mobile phones to search, tweet, like and post on social media platforms be it for personal or business purposes. The importance of keeping your business “hot and happening” goes without saying. We assist and train you to do this correctly and efficiently in order to get the thumbs up your business needs.